I’m a graduate student who is FASCINATED by everything energy. * and connect with others who are also intrigued by this dynamic and critical nexus. So welcome! 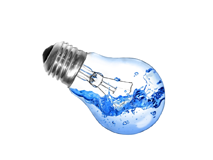 And join me on this exploration into the multi-faceted world of water and energy.